One of the most famous purchases by an infamous billionaire goes to Richard Branson for his island in the British Virgin Islands, named Necker Island. Planning on using it as a private island getaway for the artists on his record label, he quickly fell in love with the island, with its spectacular views and stunning wildlife. After a round of lowballing with an offer of £100,000 for the £5m island, he eventually came to own the island for just £175,000. With strong restrictions from the government, he had to build a resort on the island within just five years, or give up ownership. He bought the island at the age of 28, and in just 3 years, he had spent $10m, and turned it into the spectacular resort it is today. It’s a ten bedroom Balinese-style villa, which rents out for $54,000 a day, and sleeps 28. It recently got struck my lightening and burnt down, but Branson has plans to rebuild it. Check out this video to see what all the fuss is about. If you read my article on who owns Facebook, then you’ll be familiar with the name. He’s the head of Digital Sky Technologies who has made an absolute fortune investing in start-ups such as Facebook. 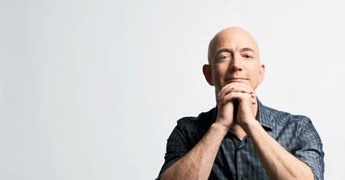 This has provided him with enough dollar to splash a bit of cash on the world’s most expensive house, which comes in at $100m for a 25,500 sq-foot property in Los Altos, California. That’s quite a purchase, and something which contrasts hugely with the home of Mark Zuckerberg, listed further down the page. What do you get for $100 million of your finest American dollars? Well, a ballroom, home theater, wine cellar, indoor pool, the list goes on, and why not! Last year, Donald Trump kindly offered to build The White House a ballroom, isn’t that nice? “I will build it. It’ll cost maybe $100 million. Anywhere from $50 to $100 million,” Trump continued. “I will give you a gift and what we’ll do is we’ll hire the top ten architects in the world, hopefully, the United States, but in the world. We’ll have a committee, a review committee set up. We’ll pick the one that everybody agrees, because it’s a little delicate. 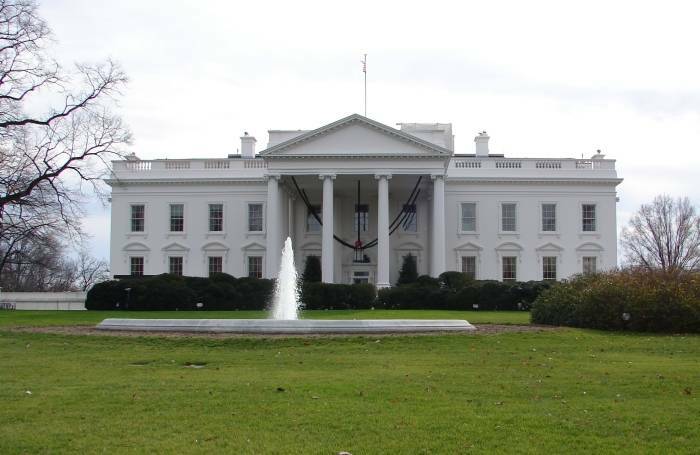 You know, it is the White House, after all,” he said. Sounds good to me, but he never heard back from them. Source. This was all over the trashy newspapers in the UK when it was first built. Sometimes a simple house just isn’t enough, and mansions are just so last year, the only other reasonable option that I can see is to build yourself a personal skyscraper. Well you would, wouldn’t you? That’s exactly what India’s richest man chose to do. The building is 27 stories and 173 meters high, and it has pretty much everything you could ever want in it. Cinema? Check. Swimming pools? Check. Health club? Check. Staff of 600? Check. A Picasso hanging on the wall? You betcha. You don’t really get much more outlandish than this. Second only to owning football (soccer) teams, it seems that yachts are the best way to pour your money away, and the owner of this one just so happens to own both. When it comes to super yachts, it seems that people spend more on them, then they do their homes, and when you consider that this one cost a reported $1 billion, you might just spit your tea all over your computer screen. Security in the form of bulletproof glass and rocket detection system keeps the russian billionaire safe, while the likes of two helipads, 11 guest cabins, three launch boats, 2 swimming pools (one isn’t enough, you can never get enough water at sea), an aquarium, and even a mini-submarine. This is Roman’s fifth luxury yacht, because there’s some things you just can’t have enough of sometimes, but this one is not only his biggest, but it’s the biggest privat yacht in the world. 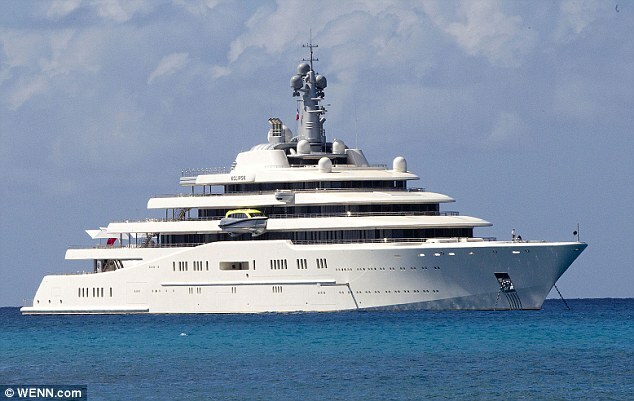 With annual running cost of £15 million (give or take) for all his boats, it’s probably not a great thing that Russia’s richest man lost £13billion in the global financial crisis. 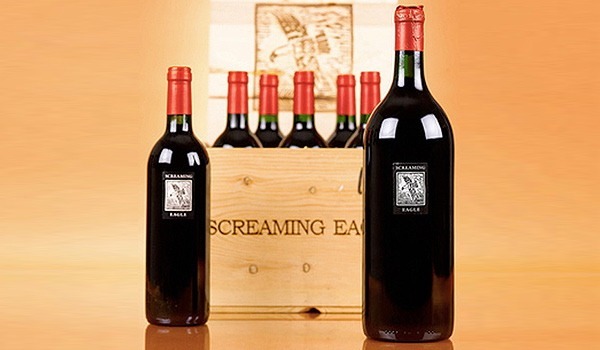 The former Cisco Systems executive paid $500,000 for a six-liter bottle of Cabernet Sauvignon 1192. Granted, the procedes went to charity, and the bottle only really retails at about $300, but the point stands that it’s half a million for some wine. Even knowing it’s true value, I would have a very hard time popping the cork in it. I might not have a particularly sophisticated palet, but I’m happy when I can pick up two bottles for a tenner. 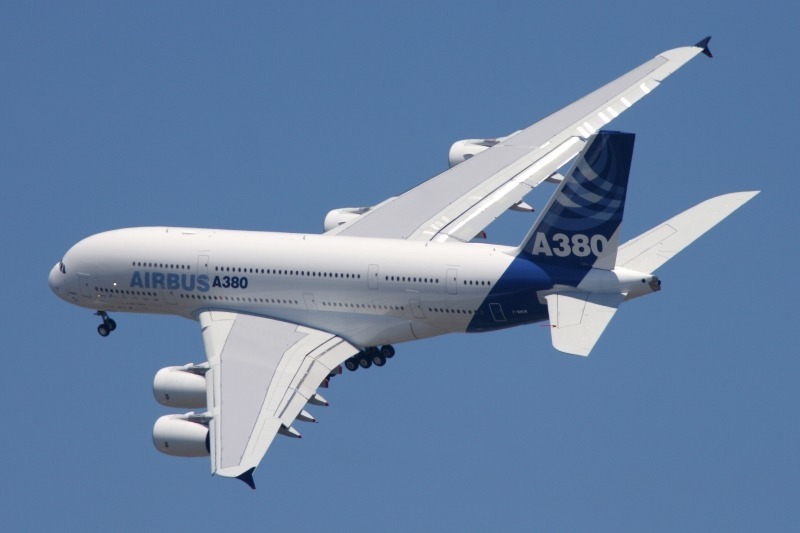 The Saudi Prince bought an Airbus A380 for $400 million in 2009; that’s four times as much as the world’s most expensive home. I know what you’re thinking, he’s be done there, I know for a fact that an Airbus A380 only costs $300 million. I know, I was thinking the same. You see, he decided to drop another $100 million on decking the plane out, because you know, if it’s worth doing, it’s worth doing right. That’s correct, $100 million. On interior decoration. Of a plane. Long haul flights are such a bore, that’s why there’s a concert hall, a turkish spa, a garage, 20 first class seat/beds, a boardroom, and even a prayer room. If all that sounds like a lot of walking around, then don’t worry, there’s a lift to take you from floor to floor, and act as a private entrance. 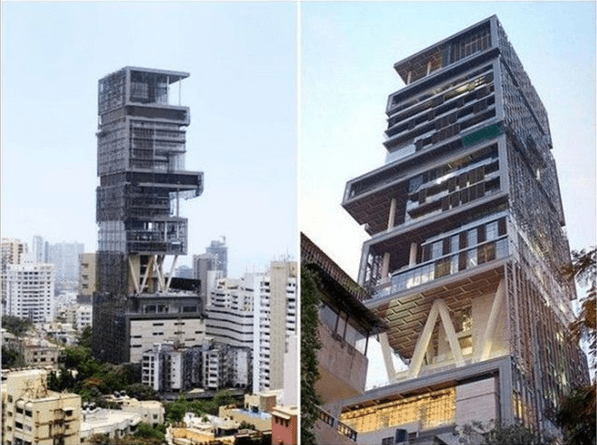 Lavish living, or a disgusting display of wealth? You be the judge. Billionaire producer David Geffen sold the 4-ft. by 8-ft. painting to financier David Martínez for $140 million, making it one of the highest priced paintings in the world. Think of the sort of money you’d have to have before you could even consider hanging $140 million of it on the wall. Geffen is well known as a lover of art, and a bit of a collector, and has sold various paintings in the past, so it’s come of no surprise that he would sell the painting. That sure is a lot of money for a painting though. Mark recently purchased a $7 million house in Palo Alto, which when you consider his personal wealth, isn’t all that much money. 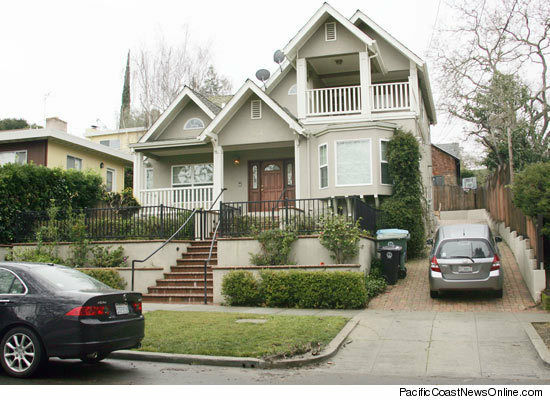 He’s never really been one to splash the cash, and it is Palo Alto so $7 million doesn’t really buy you a lot. It’s a simple enough house, and not a mansion by anyone’s standards, but it’s enough for Mark. I mean he drives an Acura for crying out loud. It speaks a lot about Mark as a person, and how he compares to other billionaires like himself, such as Yuri Milner’s $100 million mansion, who is an investor in Facebook. This splurge completely differs to the rest of the list, and that’s for a single reason. It’s selfless. 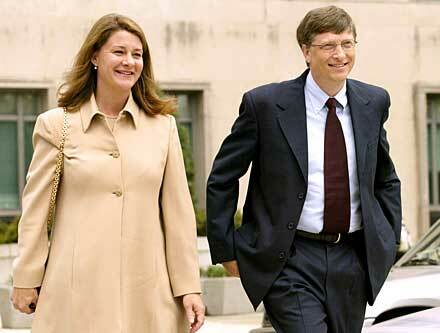 Bill & Melinda gates started their charity, the Bill & Melinda Gates Foundation, in 1994, and gave it a little boost in 1999, by personally donating $5 billion of their own personal wealth. That’s right, $5 Billion. They could have done everything above put together with that sort of money, but they didn’t, they gave up some of the cash they have lying around, and put it to a goof cause. To top it all off, a couple years ago they pledged $10 billion over the next 10 years to help research, develop and deliver vaccines for the world’s poorest countries. Well isn’t that nice of them. I actually found out today that the bill and melinda gates foundation bought 500,000 shares of Monsanto! Not so selfless after all! It’s a joke to me, I really don’t consider that foundation to be helping anyone or anything at all. The money is “non-profit” but “non-profits” are businesses too! Thanks for the post! Some pretty interesting toys for sure! Wow, that picture looks like they just throw some paint cans over it and there you have; $140M. In the other hand, it’s interesting to analyze Mark Zuckerberg needs. We all need different things in our life to achieve happiness, and sometimes a house or a mansion is not really needed. A very inspiring article! 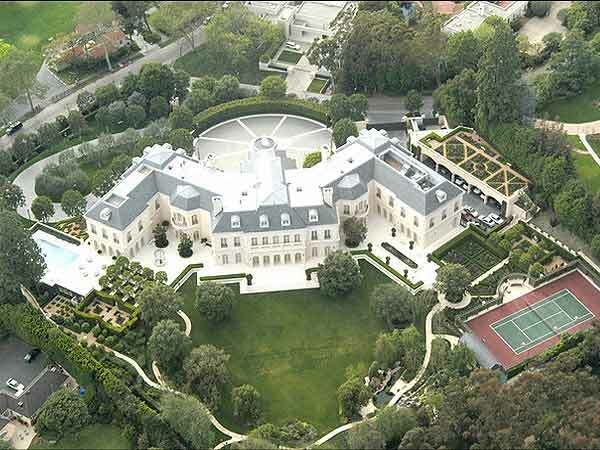 I like that you put Mark Zuckerburg’s modest but extravagant home on the list. I think how the super rich spend their money is a reflection of their personality and perspective of life. Like Bill and Melinda Gates giving money to charity. Makes me wonder what I will do with my money when I am super rich! Great Post.. Josh.. as always..
Branson got it right, you have the money just buy an island. I can’t believe someone would spend a 100 million to decorate a planes intior. But hey, if you have the money why not spend it. I probably would be like Bill Gates and give it away to charity. 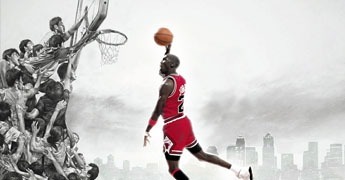 Josh, I love this article and it pumps my adrenaline! I’m going to make much money both online and offline so that I can also contribute to the life of other people! They have earned their money and they can spend as they wish.